This article is going to tell you how to download & update your DELL XPS 13 Drivers. Two easy and trustworthy ways are introduced with images below. Just read on and select the one you prefer. 1) Open your browser. 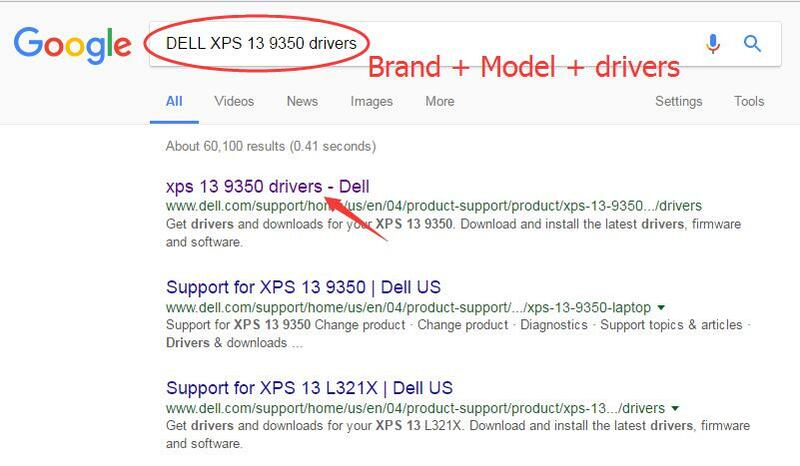 Then type ” DELL XPS 13 + Model + drivers ” in the search box and hit Enter. Click the result your dell product drivers with dell.com on the top. 2) Click Find it myself on the open page. 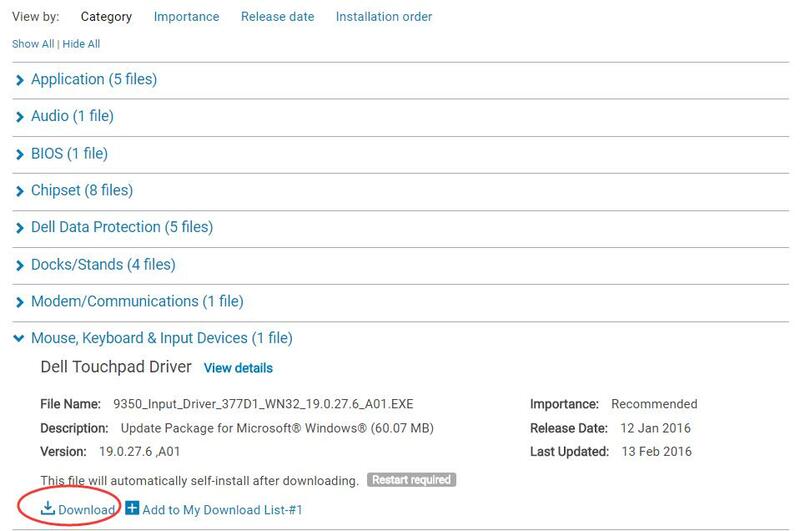 3) Scroll down to find and expand the hardware dialog which you want to download drivers for. 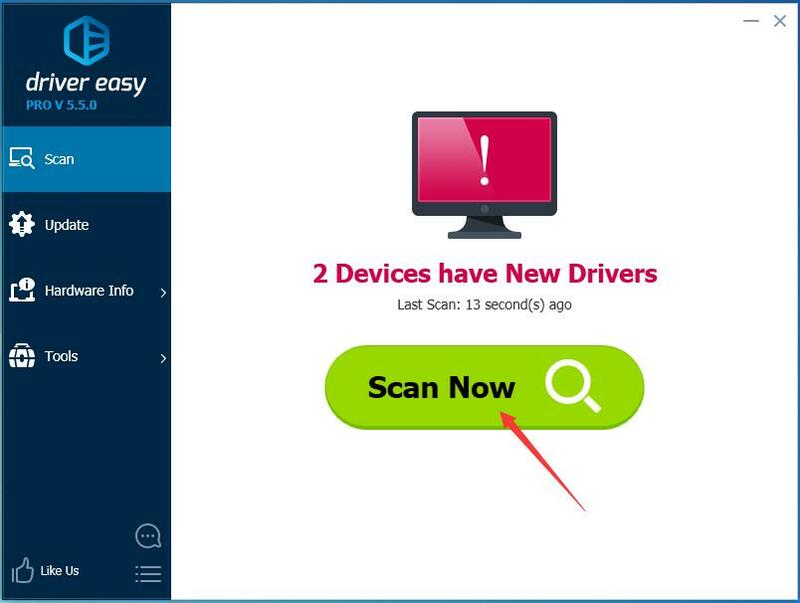 Then click Download to get the latest driver for it. 4) The downloaded file will automatically self-install after downloading. 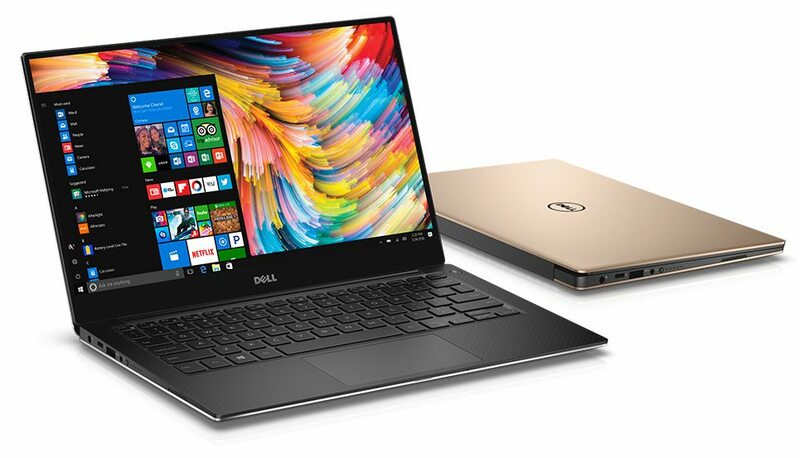 Restart your DELL XPS 13 when it completes installing to take the new driver make effect. BIOS updates will not make your computer faster and won’t add new features you need. But they may even cause additional problems. So do not download BIOS driver to update it unless you have professional tech support. 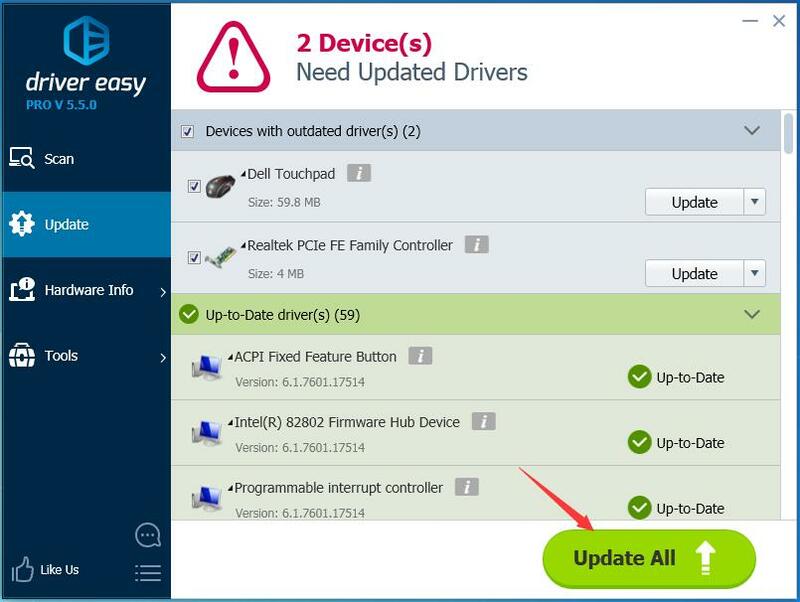 If you don’t have the time, patience or computer skills to update your Dell XPS 13 drivers manually, you can do it automatically with Driver Easy.